Happy Spring!! Was it just me or did winter last FOREVER!!!!!! 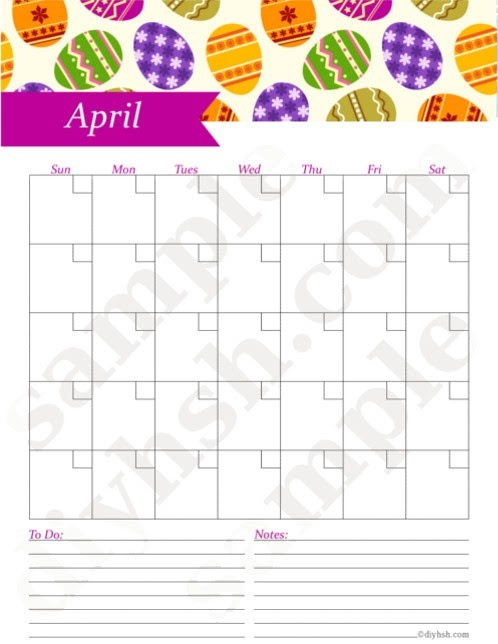 April's calendar is ready. Scroll down to view and print. 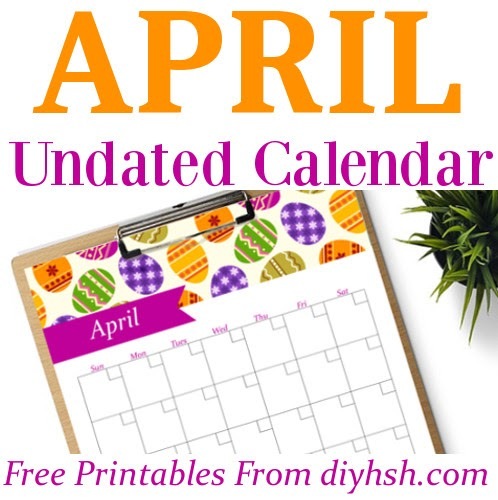 Come back next month to grab your free May calendar!